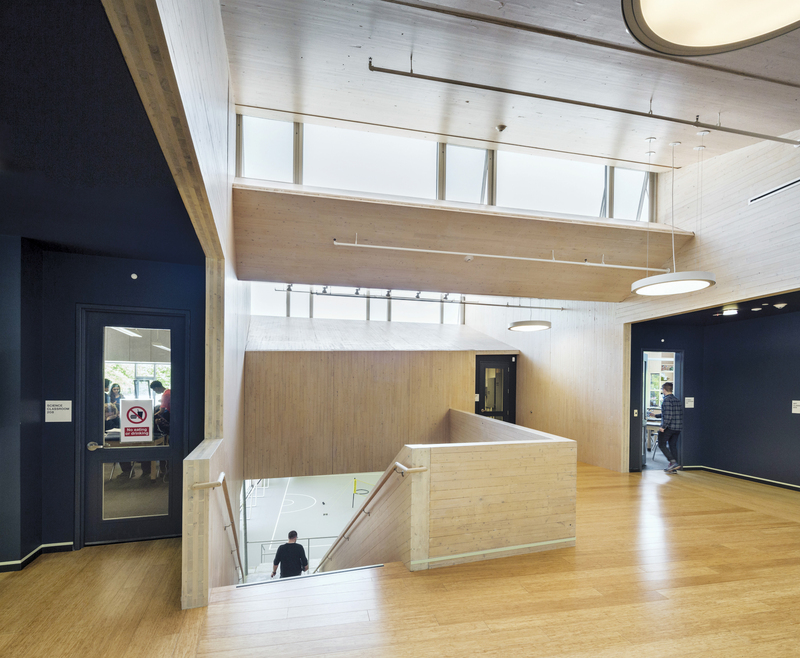 Designing with wood offers architects the flexibility to design projects with increased insulation. From a thermal perspective, wood-frame building enclosures are inherently more efficient than steel-frame, concrete, or masonry construction. This course will provide an understanding of how wood can help contribute to significant energy savings in the built environment.